Begin meal prepping with recipes that are easy to prepare and require simple ingredients. I like to select recipes with no more than 10 ingredients (less is better!). Once you get the swing of preparing these recipes, you can expand to more robust dishes. Cook a large amount (double or triple the quantity of a recipe) so you can enjoy part of it that day, and then save or freeze the rest for another day in the week. Dishes that freeze well include chili, soups, meatballs and muffins. Eating the same exact meal every night can get boring, especially if you have kids! Repurpose your meal creatively throughout the week. 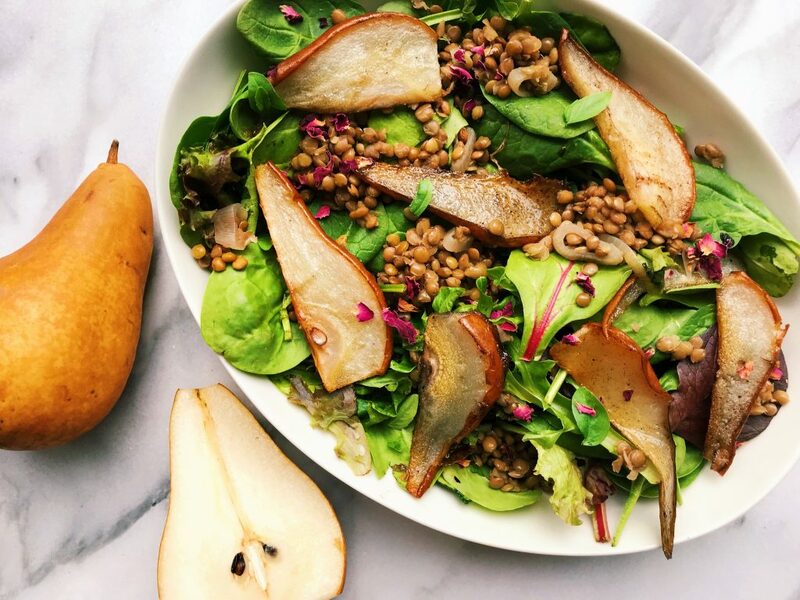 For example, grilled pears can be enjoyed in a sandwich, sliced and diced into a salad, or blended into a savory soup. Snacks should include foods and nutrients that you may not get enough of during meals. As 90% of Americans don’t get enough vegetables and 85% don’t get enough fruit, snacks are a perfect way to add them to your healthy eating plan. Plan for snacks like sliced pears and cheese, Greek yogurt topped with granola, or trail mix. The right containers are everything to a meal prepper. Stock up on containers that take up less space and are BPA-free, leak-proof, dishwasher safe, freezer safe and microwave safe. You may also want to stock up on glass jars or bento boxes so you can easily tote your meals to work. Toby Amidor, MS, RD is a nutrition expert and author of best-selling The Healthy Meal Prep Cookbook and The Greek Yogurt Kitchen. 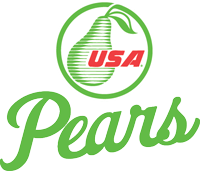 This entry was posted in Guest Blogger, Nutrition and tagged athlete, exercise, health, Nutrition, pear recipes by Toby Amidor. Bookmark the permalink.